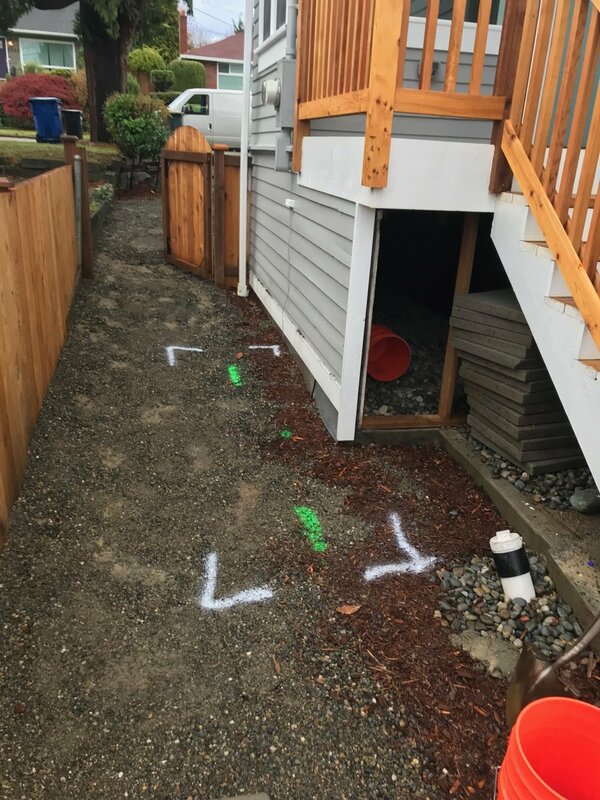 At Jafco Sewer Repair in Seattle, we specialize in customer satisfaction with an immediate response to all sewer-related issues. Our pricing is fair and up-front. We will complete your project quickly and professionally. Contact us today for your free estimate! We accept all major credit cards and can coordinate various other financing options. We are a 24/7 underground utility company because we understand the necessity of a functioning sewer and water supply to your home. We stagger the employee shifts and rotate on call responsibilities to ensure we always have well rested workers onsite. 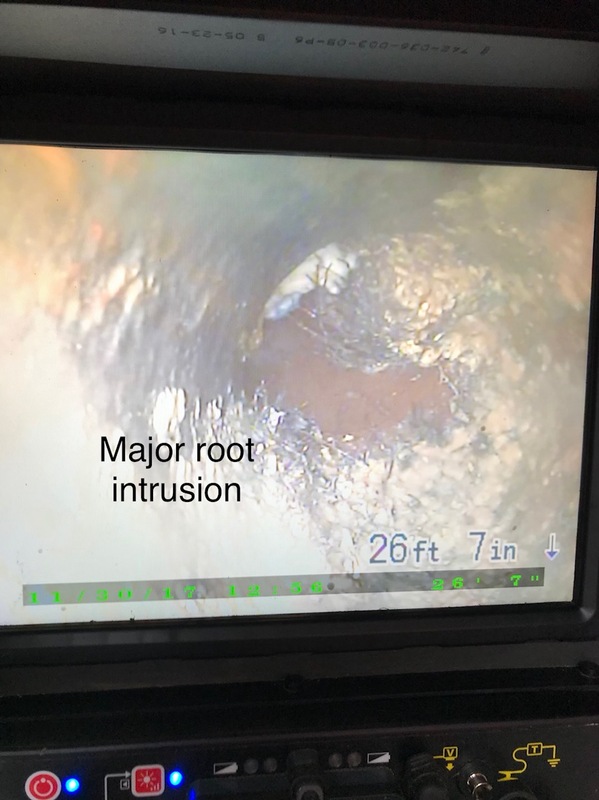 Using state of the art Ridgid sewer camera equipment and locator wands we can identify any problem areas in your sewer line. We perform camera inspections for real estate buyers and sellers as well. We can provide a thumb drive with a detailed sewer report upon request. 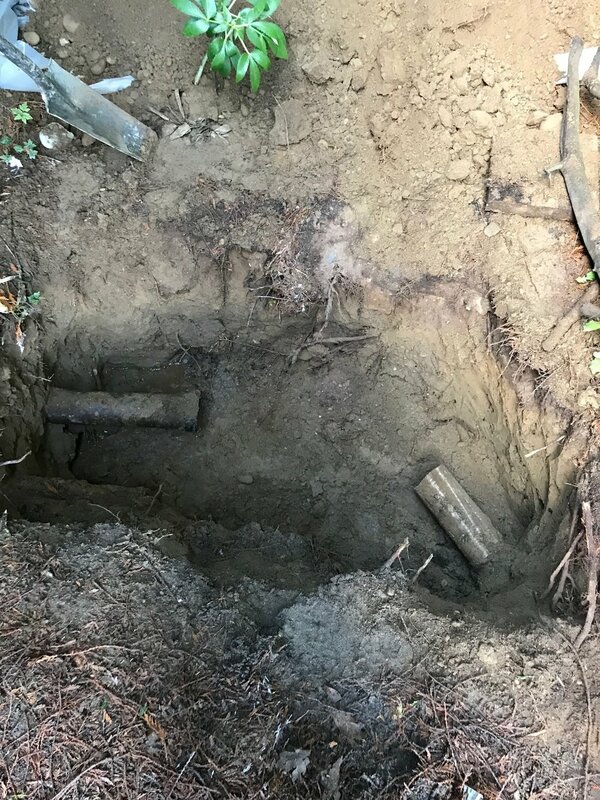 A sewer spot repair is 4'-5' section of sewer pipe that we replace by excavating above the problem section and replacing the pipe. We obtain city permits from SDCI, Seattle Department of Construction and Inspection, as needed for this work. 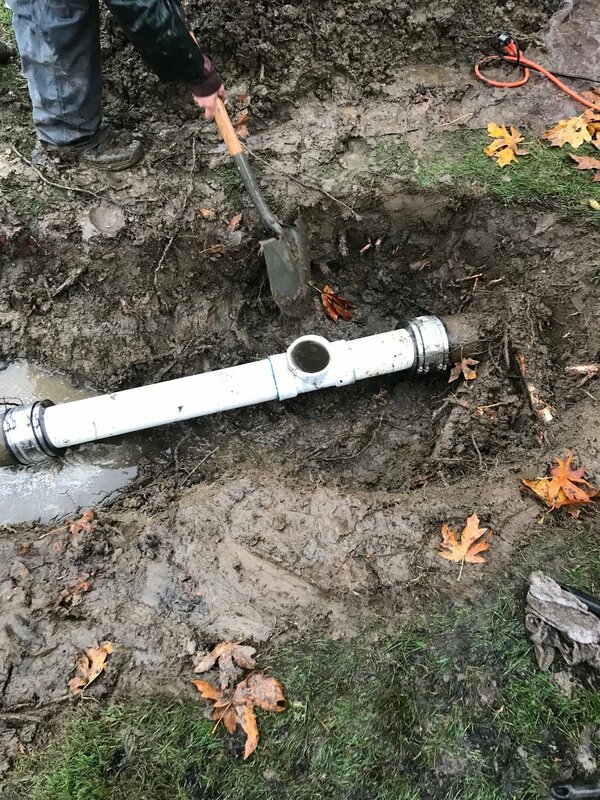 Some reasons spot repairs are needed are; root intrusions, breaks in the sewer pipe itself and turns in the pipe that have been worn away from the flow of water over the years. Spot repairs are usually a two day project when a permit is required. 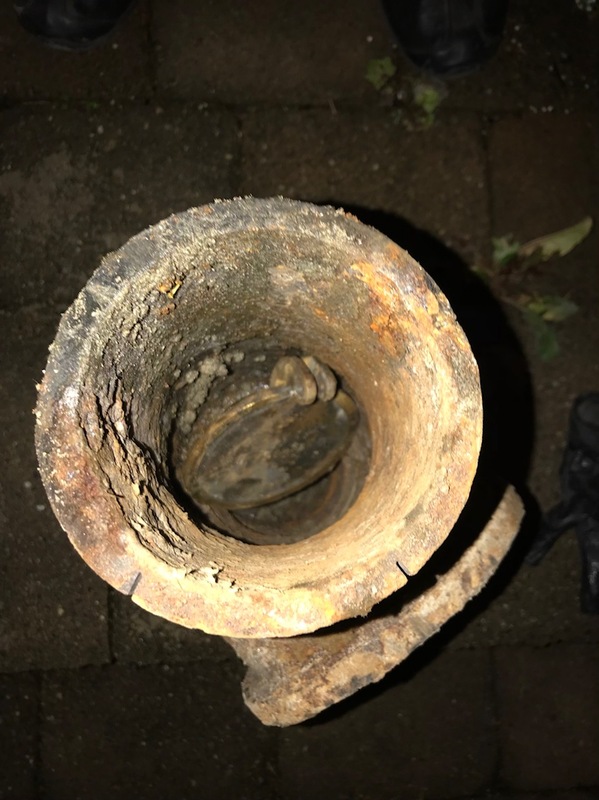 An exterior sewer cleanout includes a wye in the pipe below ground and a 4" or 6" pipe installed up to the existing grade with a removable cap or screw in plug for exterior access to the sewer line. These are usually installed as part of a spot repair. Pipe Bursting is a trenchless method of replacing the sewer pipe. Pipe Bursting needs at least two excavated areas and a hydraulic puller is inserted into one hole. A chain or cable is run through the existing pipe and connected to a fused together length of HDPE, High Density Polyethylene pipe and then pulled through the existing concrete or clay pipe breaking or bursting the existing pipe in the process. Cured In Place Pipe lining is a trenchless method of replacing sewer pipe. The pipe liner method can be installed through a single excavated area. After cleaning roots and debris from the sewer line through HydroJetting the liner is installed. The liner is a sleeve that is saturated with a two part epoxy that is mixed together and inserted into the sewer line. A bladder is inserted then and filled to expand the liner while it cures which is about a two hour process. After deflating and removing the bladder a camera is inserted to ensure that the liner was installed to perfection. We use a trailer mounted 4000 psi jetter with the warthog nozzle to cut away roots and wash out debris from the sewer line. Due to the water pressure and the risk of flooding a home we are only able to jet from an exterior cleanout or existing excavated sewer pipe. Our drain technicians are equipped with top of the line drain snake cable machines to unclog side sewer line blockages. When a home is currently on a septic waste system and it fails we can install a new sewer line to the city main. Sometimes the city has already installed a stub from their main under the Right of Way and onto private property, if this is the case it is an easy conversion. We open trench from where the waste pipe exits the house out to the city stub ensuring adequate grade. After we connect new pipe and bed with rock we decommission the old septic tank by pumping it out, filling with pea gravel and breaking down the lid. When drain clearing options fail or there is a visible break in a section of the pipe we perform what is called a spot repair. 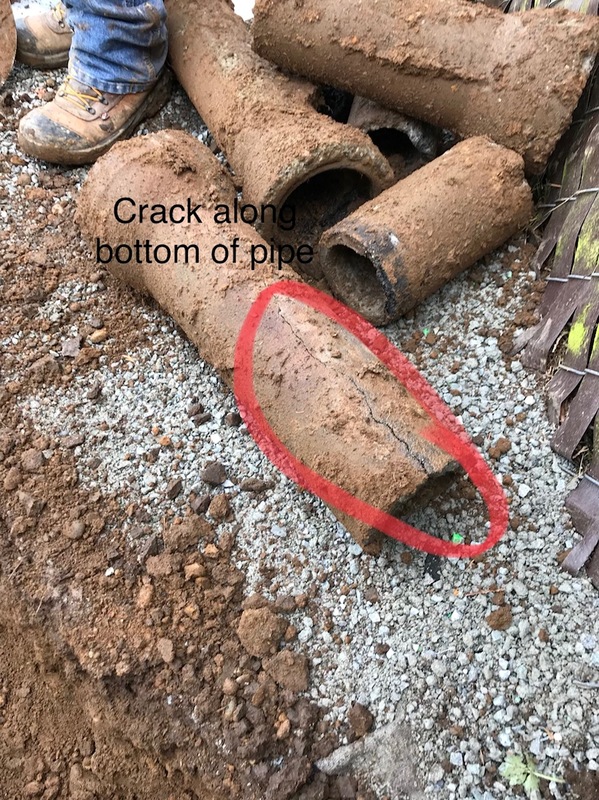 This includes excavating above and below the broken pipe, replacing the damaged section with PVC, bedding the pipe with rock, meeting the inspector and backfilling. A cleanout is usually installed for future access to the sewer line at this point. If concrete was removed to access the broken pipe we replace that as well. When he entire sewer line needs to be replaced we usually do not need to trench up the entire yard. 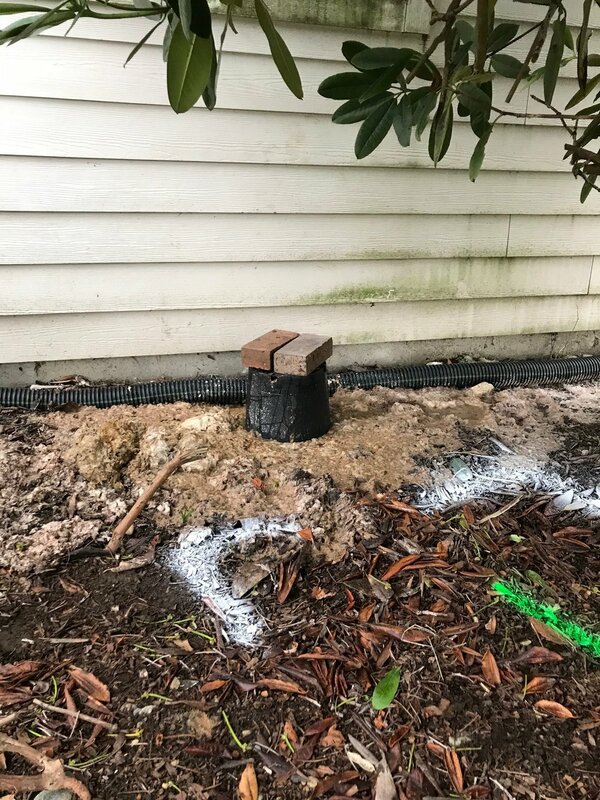 Either the existing concrete sewer is at the end of its lifespan and wearing through or the clay sewer line may be cracking and allowing roots in. Regardless of the issues we can replace the line through multiple different trenchless options depending on the circumstances. Two options for trenchless sewer replacement here in the NorthWest are Pipe Bursting and Cure in Place Pipe (CIPP) lining. The pipe Bursting method requires multiple excavated areas and a hydraulic puller is used to pull HDPE pipe between. Connections are then made with PVC pipe and stainless steel strong back fernco couplings. The pipe lining process is used when excavation isn't feasible or as a cost saving method when digging in the street would otherwise be required. PermaLiner is a sleeve saturated with a two part epoxy which is then inverted into the sewer line. A tube is then inflated while the epoxy cures to the sides of the pipe, after the curing process the tube is deflated and removed from the pipe. The finished product is a seamless rigid pipe inside old pipe. The host pipe can then continue its process of disintegration leaving the new Cure in Place Pipe which is rated to withstand root intrusions and shifting of the soil. Jafco Sewer Repair is an underground utility specialist and can respond to emergency water line leaks. 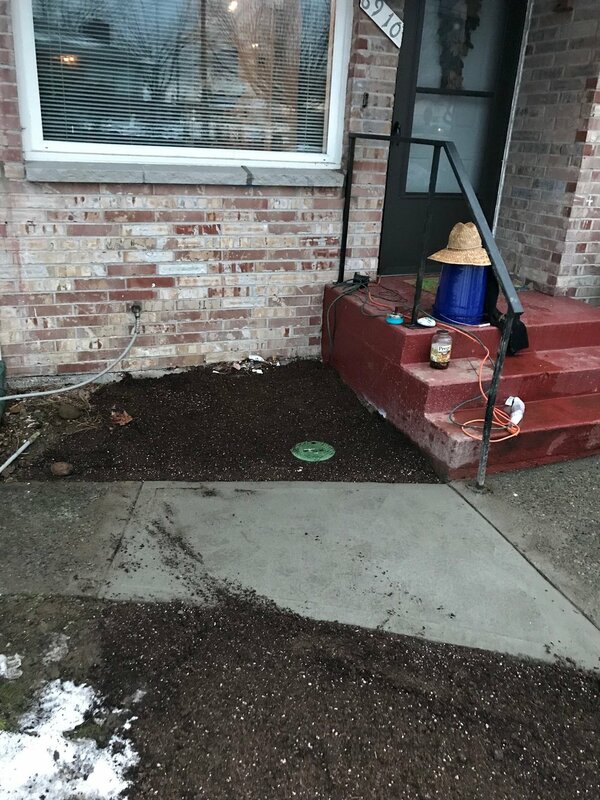 We locate the area where the pipe is leaking and excavate to replace the failed section of pipe before backfilling and restoring the landscaping back to its original condition. Whether your home has an older galvanized main water supply or a poor quality Poly pipe product we can replace the entire waterline from city tail to your interior main Water shutoff. 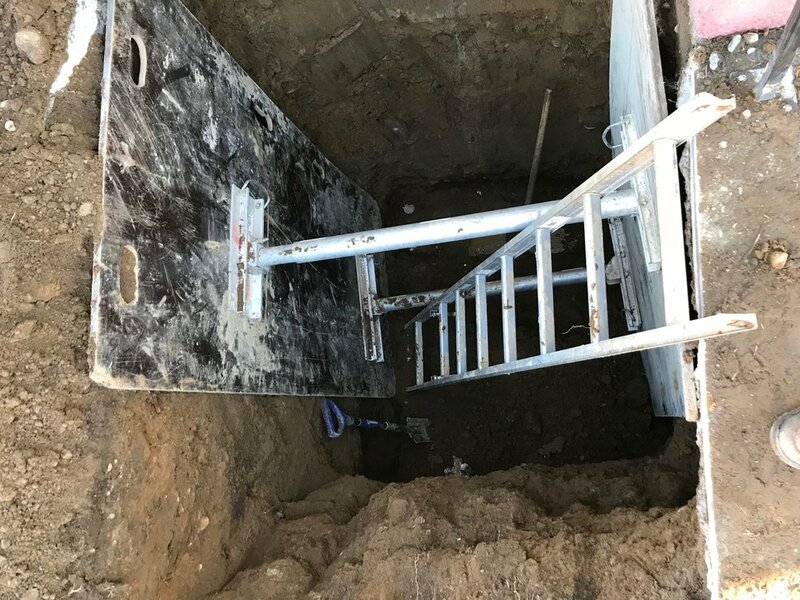 When the distance is short or there are no above ground obstructions to excavation we dig a trench from the property side of the sidewalk to the house foundation and install new 1" PEX tubing with a required locate wire. We usually instal a new Water shutoff inside the basement or crawlspace and connect to the home's existing plumbing. If a long stretch of pipe is required or the water line runs under a walkway or driveway we have the capability to bore the new line underground without trenching the entire stretch of Water Service. This is accomplished with directional boring equipment and is much less invasive than trenching. Born and raised in Ballard, Aaron Flint completed his first sewer repair in 1989. Since then he has been servicing the Greater Seattle Area achieving success in multiple trades as a General Contractor. As a result of focusing on one specialty, Jafco Sewer Repair has established itself as the Premier Side Sewer Contractor in the Northwest. We pride ourselves on our superior customer service and make it a priority to display professionalism. From walking you through the process to keeping a tidy jobsite, we work for you. We believe in working as quickly and efficiently as possible while striving to address all of your project concerns. We serve Seattle and its environs and are available 24 hours a day. At Jafco Sewer Repair we understand that a person who feels appreciated will always surpass expectations. "Collaborate with those who possess both intelligence and integrity"
© 2018 Jafco Company, All Rights Reserved. Website by Crossroads Creative.